For over a year now, the United States and China have been competing for Volvo’s attention. Repeatedly, the two countries have been neck-and-neck with sales, with the U.S. barely winning out as the brand’s largest market. According to Volvo sales predictions, though, this might not be the case in 2014. This year, Volvo predicts sales of at least 80,000 cars in China, an increase from 61,146 in 2013. The reasoning behind this prediction? China’s high demand for luxurious, safe vehicles. It’s been predicted that the premium car segment in China is expected to grow 20% this year, though Volvo is looking to outpace this growth, gaining a larger market share from its competitors. At the 2014 Beijing Auto Show, Volvo unveiled the Volvo S60L Petrol Plug-in Hybrid, showing that it’s committed to bringing electric cars to China. This vehicle, which is an electric car, a hybrid, and a high-performance car all in one, provides drivers with outstanding performance and terrific fuel economy. Do you think Chinese sales will increase, just as Volvo predicts they will? 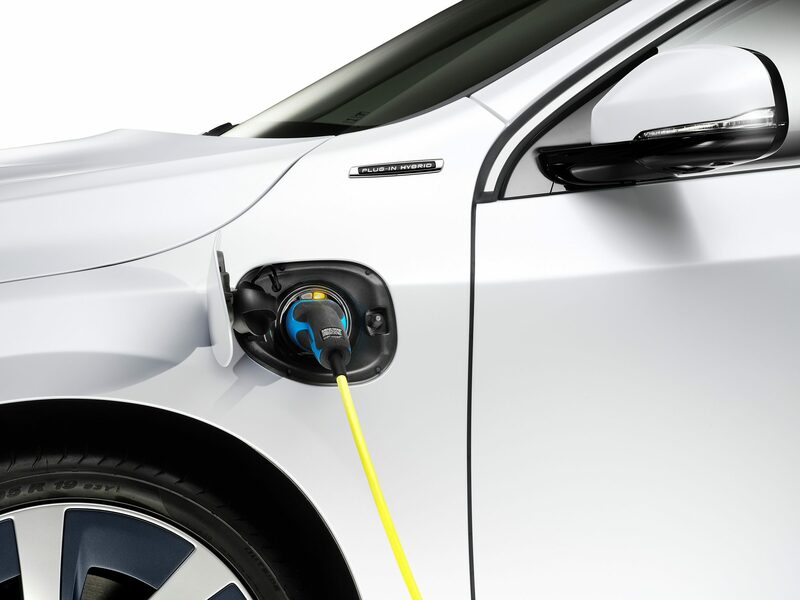 Volvo’s increased sales is due in large part to the increasing demand for safer, electric cars, such as the S60L Petrol Plug-in Hybrid.